The contents of the Bible are so closely related to the lands or cities in which the recorded events took place, and in which the documents themselves were written, that it helps greatly to know something about those lands and cities. Moreover, the writing of the books of the Bible spans a period of some 1,400 years, and the history which they record reaches back to the beginnings of civilization in the ancient Near East. To understand them properly, it is necessary to have some knowledge of the historical as well as the geographical setting. 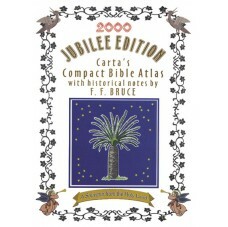 This Atlas is designed as an aid to the study of the Bible and brings to bear the knowledge for understanding the Bible. 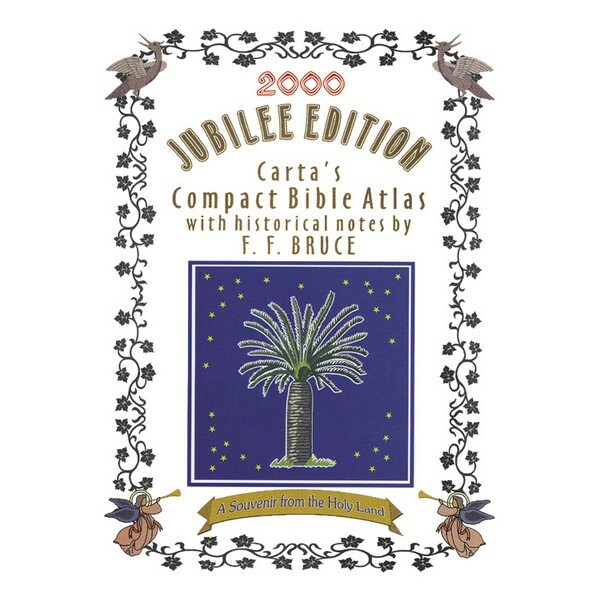 The maps, arranged in historical sequence, relate the Bible story to its historical background; the chronological table supplies an added dimension.